A new date has been confirmed for the Frog talk I am giving and it is now to be given on the 24th November. This forms part of the new series of animal conservation-based talks we are hosting, and will cover in detail many aspects of the unusual biology of rare and endangered amphibians. It will also highlight the work being undertaken by the Manchester Museum and it’s partners in support of their conservation. Next Year, on the 29th of February, it is ‘Leap Day”, and The Manchester Museum will also be hosting a wide variety of specialist talks on Frog Conservation in support of this day. Everyone is welcome to attend the talk, which will be held in the Kanaris Theatre at The Manchester Museum between 1 – 2 pm. Again, if you are a Manchester University staff member or student you might want to let your friends and colleagues know about this event and arrive early to avoid disappointment. If you are not associated with the University you are also extremely welcome to attend, there is no charge whatsoever. 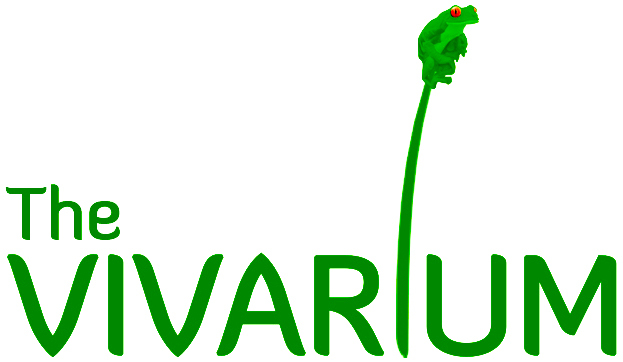 The talk will also include live rare Leaf frogs from the Vivarium. Many Thanks to our Vivarium Volunteer Xaali for producing the fab poster above! YOU CAN NOW WATCH THE TALK HERE! Some breaking news which may be worth a mention – the Hula Painted Frog, believed extinct for 50 years, has been rediscovered alive. Cheers Dave, Many thanks for the news and link to this story! Much appreciated! How fitting, leap day is my birthday!